Pete Russell is a dedicated yogi and author. He has been incarcerated since 2001 and was wrongfully sentenced to death in 2003 for Capital Murder. He is currently incarcerated at the infamous Polunsky Unit in Texas. For 23.5 hours a day, Pete lives in a single-man cell surrounded by inmates who suffer from mental illness. He found his way to Siddha Yoga while incarcerated on Texas Death Row and continues to maintain his peace of mind through reading, writing, and meditation. He has also inspired many inmates to use yoga and meditation to deal with the stress of isolation in solitary confinement and to improve their overall well being and outlook on life. Pete's book about his personal journey with yoga and meditation is now available on Lulu.com. 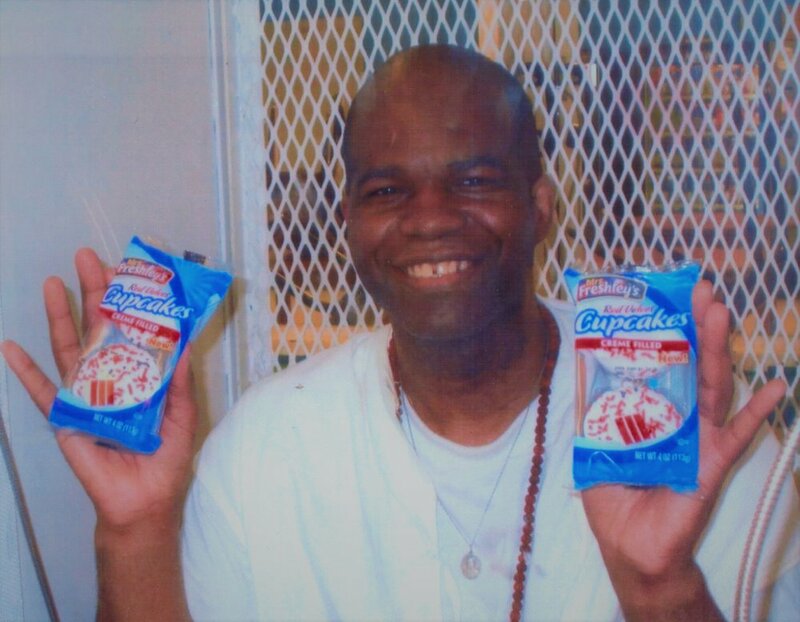 Read More about Pete's journey to Yoga and Meditation and his transformation on Death Row here. Pete was able to take classes thanks to the Siddha Yoga Prison Project and now teaches other inmates about yoga and meditation.